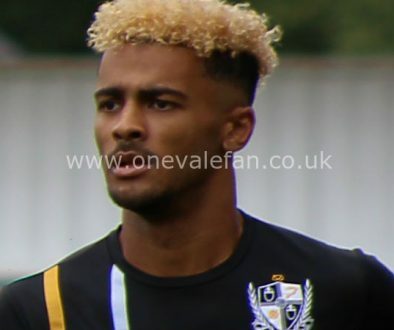 Port Vale have recalled striker Dior Angus from a loan spell at Tamworth and the forward is eligible for the club’s next game. 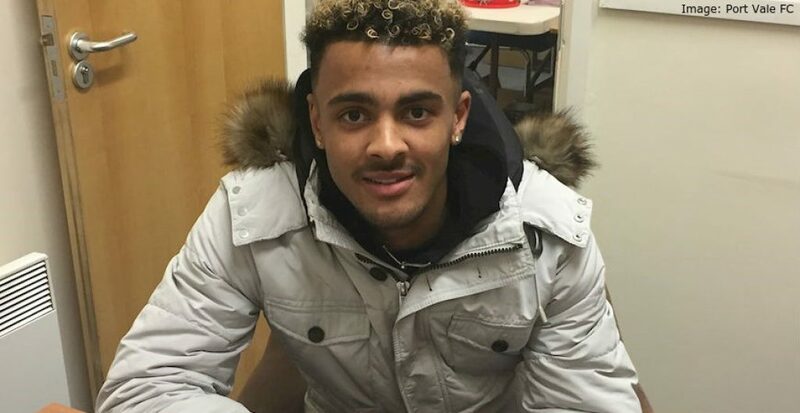 Angus was signed in January from Redditch United and marked out as one for the future. He was sent on loan to Tamworth and has had a prolific spell of three goals in six games. 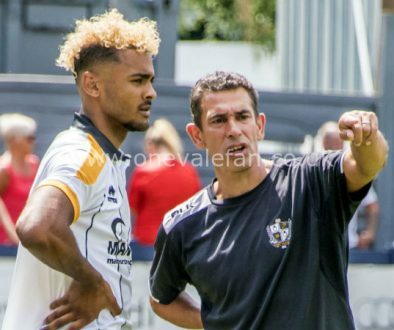 Vale have exercised their right to recall the player early and he could now be in contention to get first-team football now the club are safe from relegation.